Whether you have words in your head or spread over hundreds of pages, we are ready to dig in and transform your words into the story you want to tell. 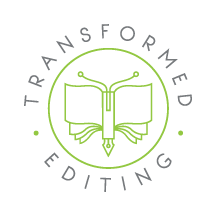 Using our strengths of editing, plot structure, and character development along with our publishing experience we partner with you to help you reach the writing and publishing goals you have. 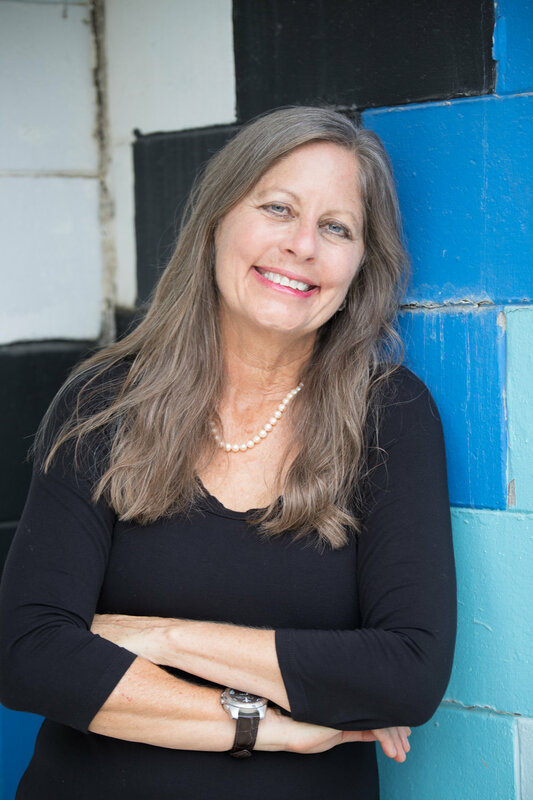 Whether you are working on blog posts, articles, short stories, fiction or memoir, we have the experience and expertise to help you create your best work.